Dr. 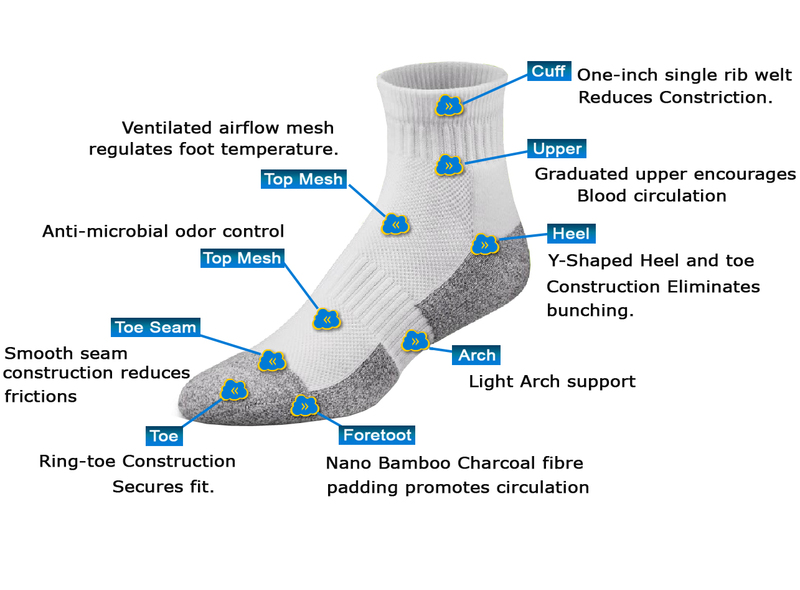 Comfort Shape-To-Fit Socks are great diabetics! Find everyday comfort with this seamless design and moisture wicking fabric. Graduated socks design helps socks stay up! Choose from the variety of styles and lengths: crew length, ankle length, extra roomy and even no-show below the ankle. Why Choose Dr. 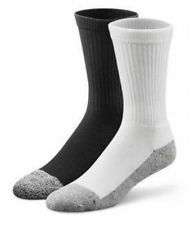 Comfort Shape-To-Fit Socks?